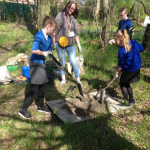 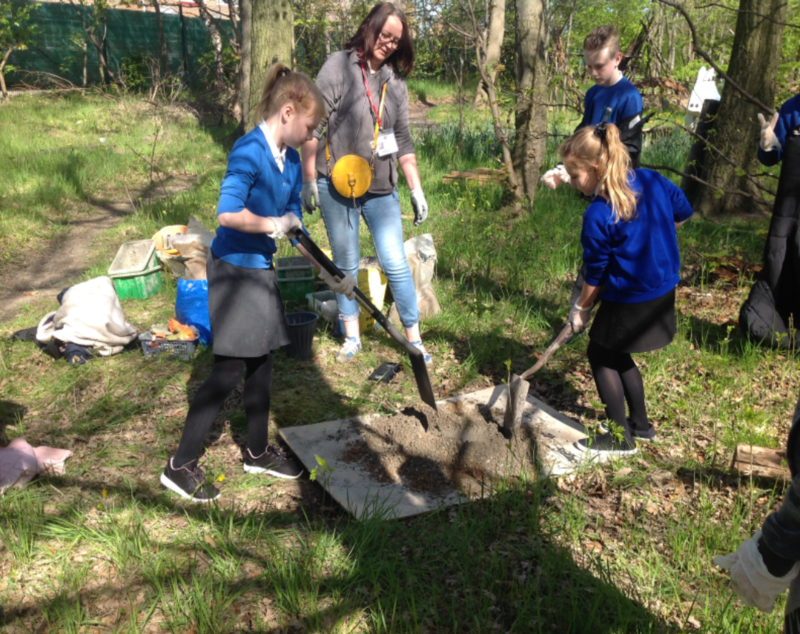 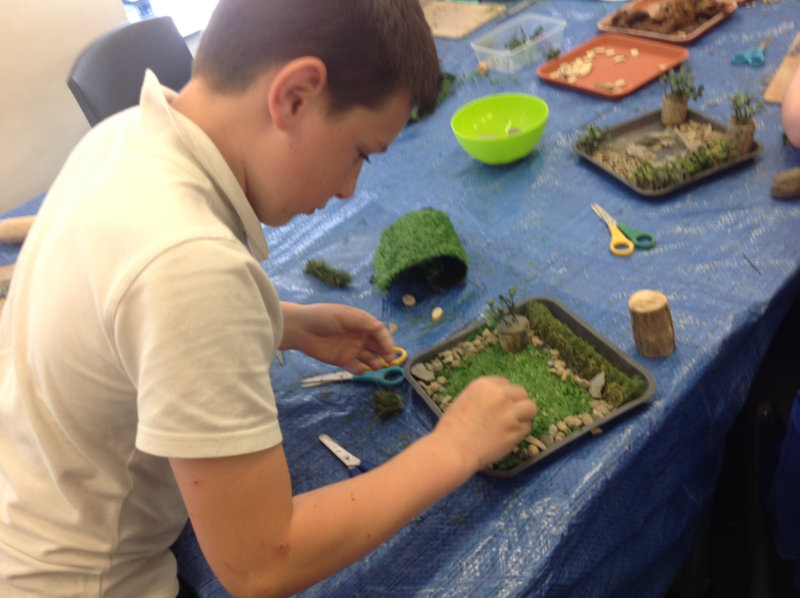 Year 5 are working with the local artist Nicola Lynch to create a Hedgehog Sculpture. 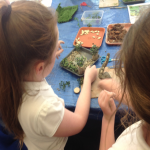 The Artist came into school and we began to plan our sculpture. 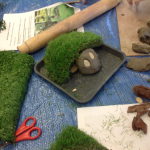 The children used a variety of materials and let their imaginations run wild! At the end of the session, each group showed off what they had made and a lot of designs had hidden meanings such as the importance of family or conservation. 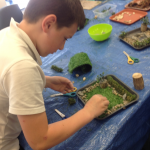 After choosing the winning design, the Artist came into school for a second day. 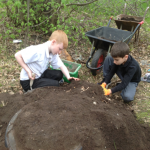 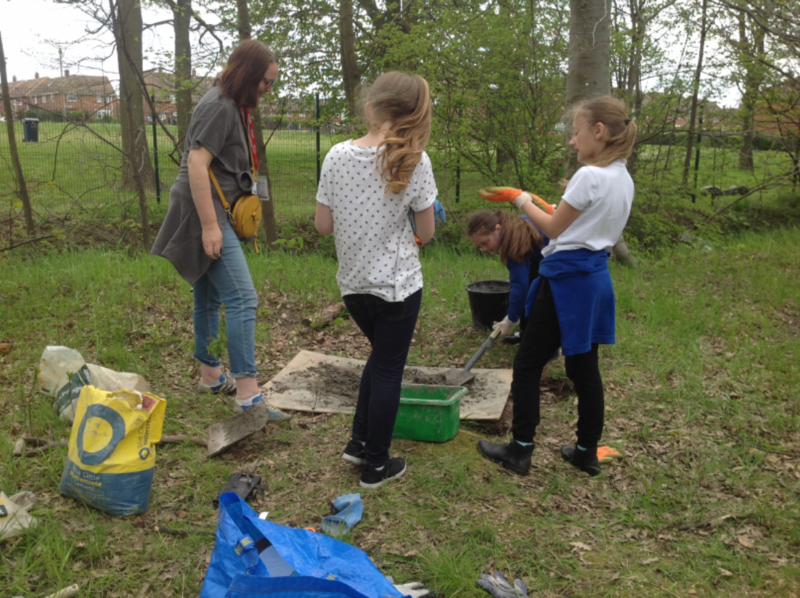 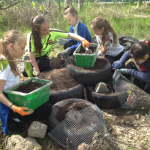 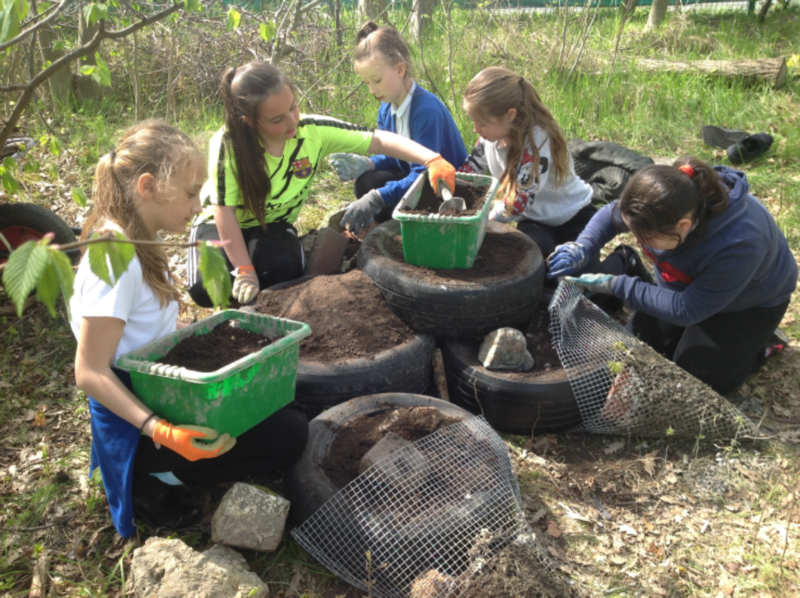 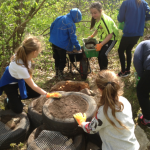 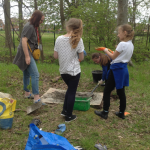 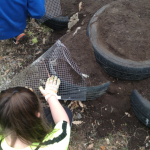 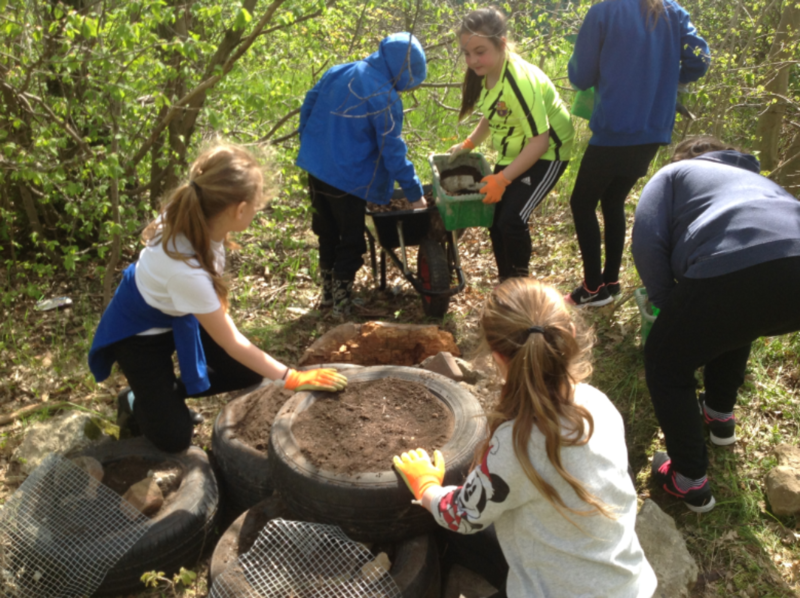 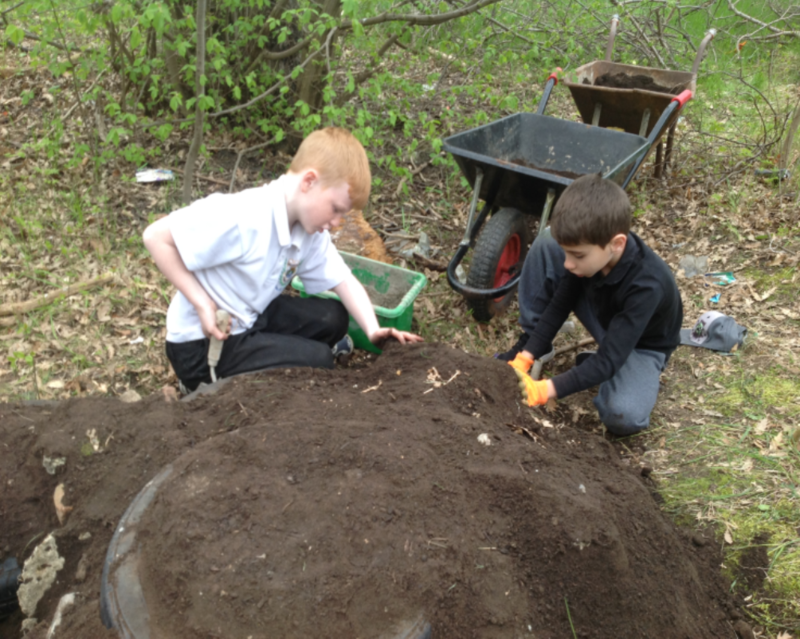 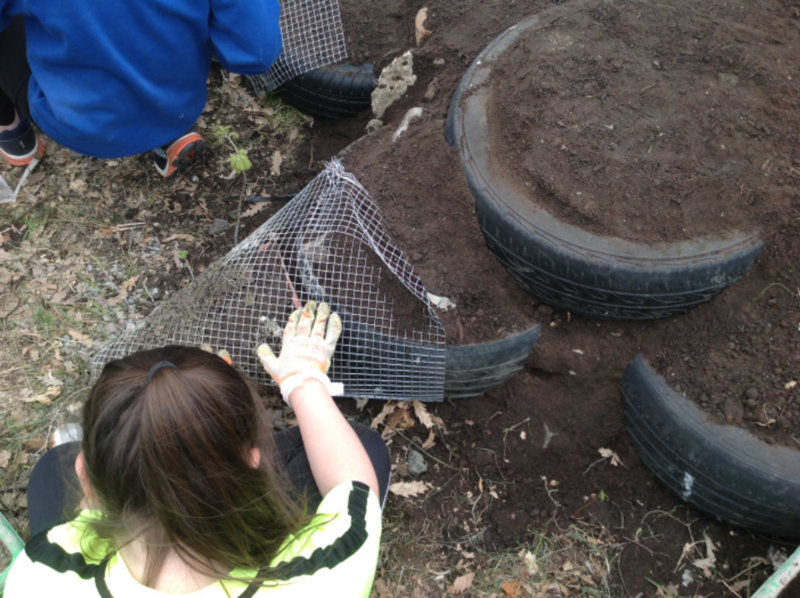 Here, we packed tyres with rocks and soil to from the base of our sculpture . 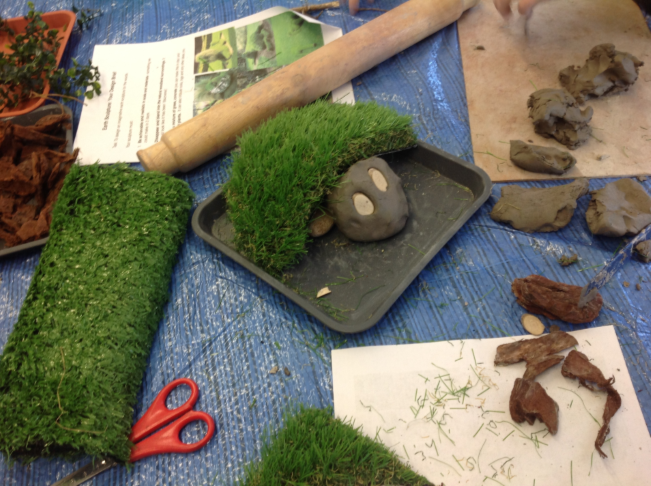 We also started mixing concrete for the hedgehog’s face.